Culligan of Missoula, a full service bottled water and water system vendor, provides bottled water which is produced in a highly controlled and certified bottled water plant operation, as well as filtration and water treatment technology installed on-site to improve the drinking water provided at a home, business or government facility. 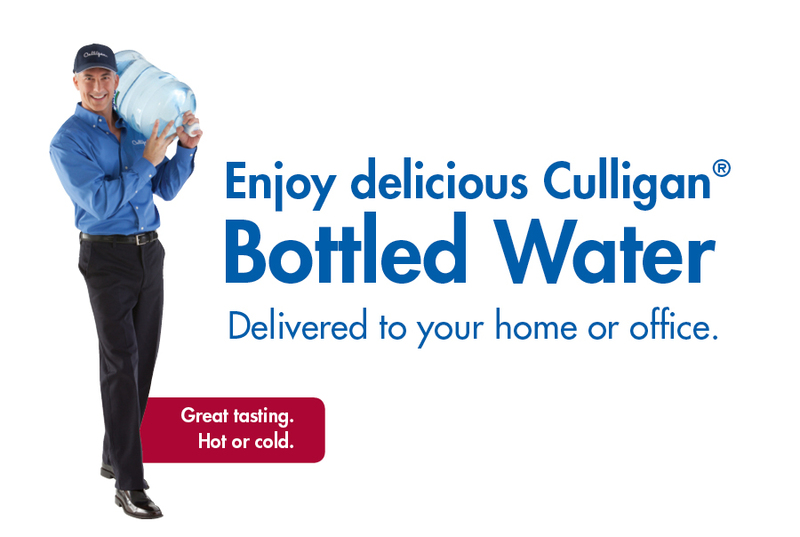 Culligan of Missoula recommends the Bottle-Free® solutions when an acceptable connection can be made to a water supply at an office or home, and when a consumer is interested in comparing the Bottle-Free solution to bottled water delivery or other filtered water solutions such as a reverse osmosis system. A Culligan Bottle-Free solution consists of the water treatment technology, similar to that used in a certified bottled water operation, to filter and improve the water supply at a consumers location. In some cases, it may not be feasible to connect the technology to a water supply, so bottled water delivery may be the most attractive solution.